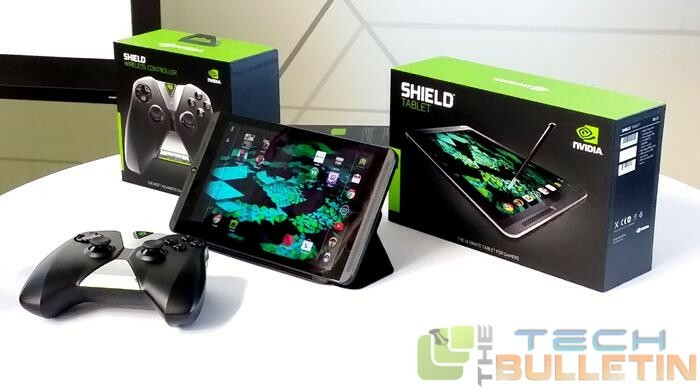 Nvidia has launched the new flagship in the Shield family, including Shield tablet and Shield wireless controller. Designed by Nvidia, the Shield tablet is the first and foremost high-performance tablet running the most advanced mobile processor, Tegra K1 coupled with 192 GPU cores. As the tablet is running Android operating system, it is open to customize all the way you can. Gamers can now get root access and install custom recovery shared by recognized XDA developer, Unjustified Dev. Here comes the advantages of having a rooted smartphone or tablet. Remove apps that were pre-installed by your carrier/manufacturer from your device. This will void the warranty of your device. The process mentioned below doesn’t require PC, but it will be better if have along with you. Download Towelroot apk file. Hear over to the official Towelroot page and clock on big Lamda to begin the download. [Alternate Link]. If you have directly downloaded the file to your device then its OK, otherwise you need to connect your device to your PC and transfer the file into the SD card to your device. Head over to the folder where you have copied the downloaded apk file tr.apk, tap to begin installation. After installation, go to the app menu and run the Towelroot app, and tap make it ra1n button. Now you have rooted your device, but you are one step behind to achieve it successfully. Head over to Google Play Store and Download SuperSu app, that’s it. Again connect your device and copy the downloaded CWM recovery file to the device’s SD card. Open the app and follow the steps to install the CWM recovery. I hope you won’t get any difficulty doing this.